If you are a male over 40, chances are your ear hair has grown 2 centimeters since you read this. Bruce Willis will team up with geckos for the new action movie “Van der Waal Forces,” due in time for the AARP’s 65th anniversary. It’s true I sometimes make fun of scientific discoveries that, in my opinion, seem a little silly — such as genetically altering a mouse to glow in the dark. That’s because I just can’t see any benefit to creating a rodent with its own built-in night light. While it might make for goofy fun at the lab when all the lights are out, should one of these neon mice manage to escape and reproduce, I’ll be the one stuck taking my cat to therapy twice a week. WOW! This is quite possibly the most important scientific discovery since…. Thanks to researchers at Lewis and Clark University and the University of California Berkley, we are on the verge of another milestone in scientific achievement — something that could quite possibly change the world as we know it! At least in terms of adhesiveness. 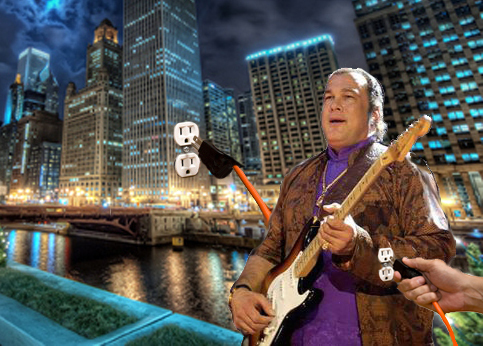 New clothing-generated electricity could help Steven Seagal provide his own power for gigs, with surplus for parts of Chicago. Hello, and welcome to another edition of High-Tech Watch, a consumer information guide to the latest technology, and the exciting items you can expect to see following the eventual collapse of the Consumer Products Safety Commission. 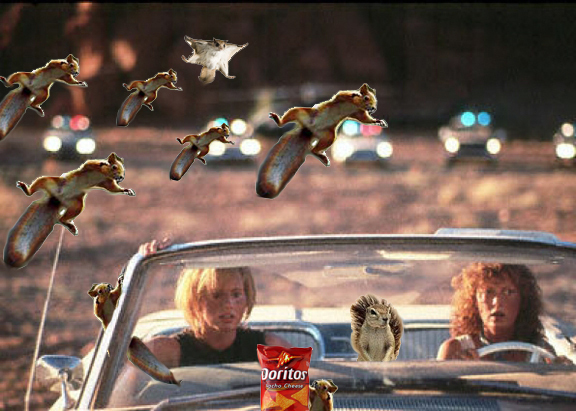 It was crazed squirrels, not the police, who drove Thelma and Louise off the Grand Canyon. Soon, this man will contemplate ending his pain by ingesting large quantities of perfume. If you want to observe the difference between men and women at its purest form, study their shopping habits. 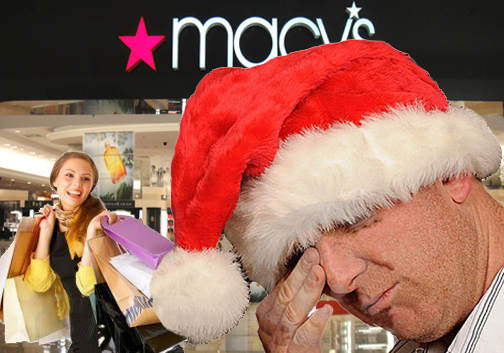 With the holiday buying season now officially under way, there’s no better time to witness this phenomenon for yourself. Here’s a brief study guide to get you started. a) Define an outfit as something comprised of at least three pieces of clothing, all of which are interchangeable and flattering. b) Have researched the best buys and know where there’s a sale today. c) Are undecided about whether or not a drop-waist makes them look fat. d) Will try on all clothes within arm’s reach of the fitting room. a) Define an outfit as something comprised of jeans. And maybe a fishing lure. 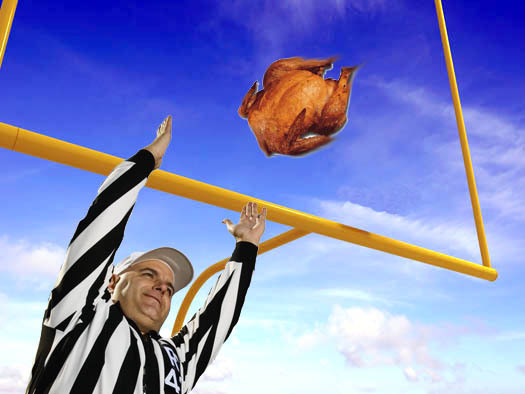 b) Have researched today’s game schedule on ESPN and know they can get to the store and back during halftime. c) Are undecided about how to answer when their wives ask if a drop-waist makes them look fat. 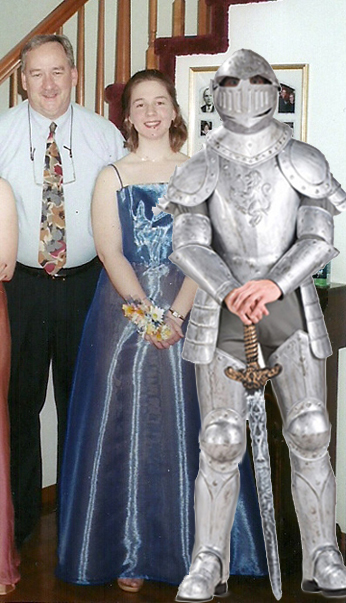 This is the only prom knight I will give my consent to when it comes to my daughter and dating. I am forging a cod piece as we speak. No cod piece, no date. I had a frightening dream last night. In it, I was wearing an alpine yodeler outfit. The kind with the brown shorts, the white knee-high socks, and the little cap with the feather in it. The cat likes to play checkers. My daughter with a boyfriend. True, she’s only 11 years old right now. 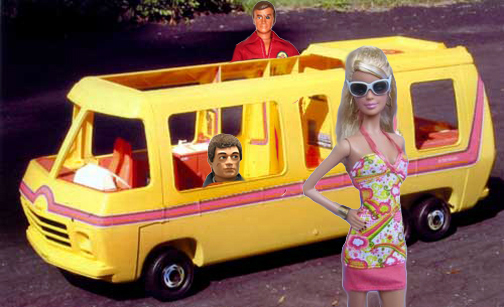 But time passes quickly, and in another 15 years she’ll begin dating. To me, this dream was a clear indication that I should begin preparing myself for the inevitable. When I explained this to my wife, she laughed. 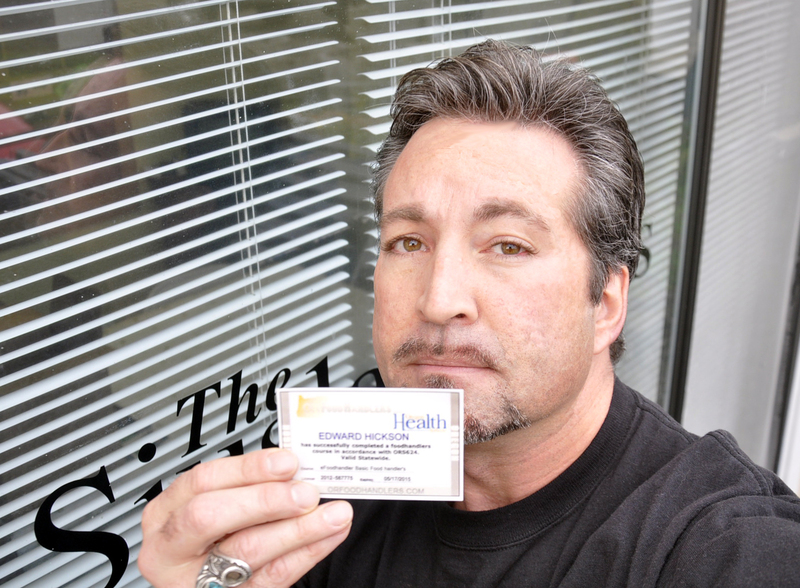 Something every professional journalist should have: A current Food handler’s Card. Being a journalist, I naturally have journalist friends who, whenever we get together, want to talk about (yawn) heady issues facing the nation and the world. This is done in a discussion format similar to “Meet the Press,” except that our debates are often interrupted by someone’s beer getting knocked over. Aside from that, it’s just like the show on TV. As you can imagine, our exchanges get pretty heated as each of us presents an important topic of debate. What is our stance on the Middle East? Should we overhaul social security? How do we deal with North Korea? Why does the new Bugs Bunny look like he’s been shooting steroids with Jose Canseco?